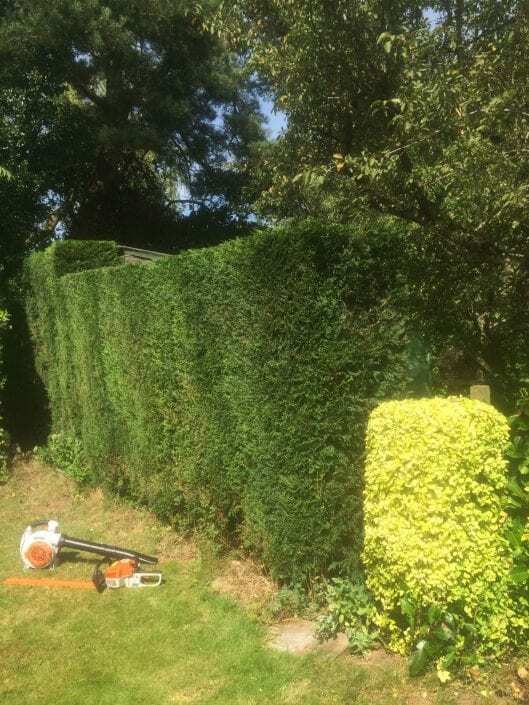 Hedge cutting and pruning at the right time of year is vital for its health and growth. 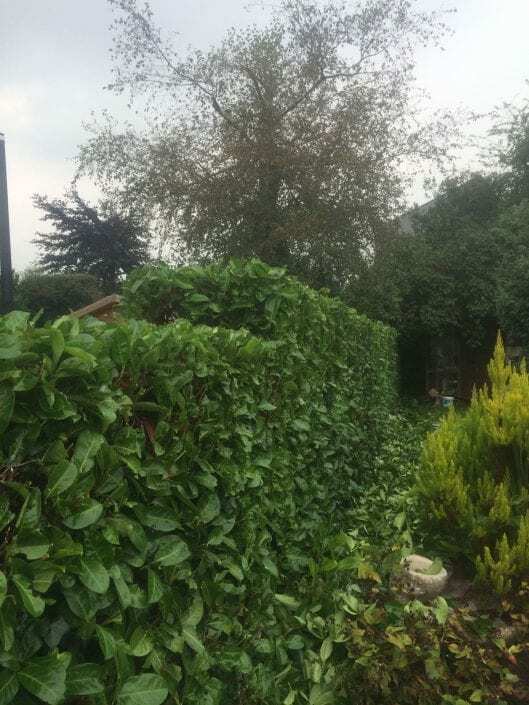 Neglecting your hedges could mean that the plant misses out on new growth and fruit for the next season. 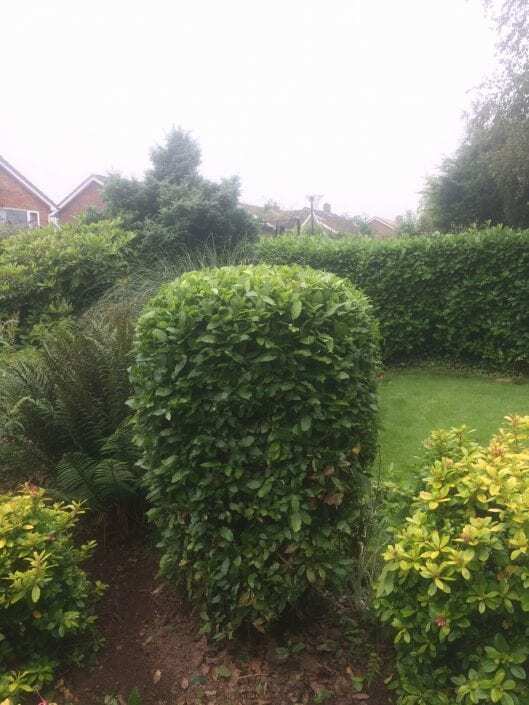 Not only that, but a well-trimmed and healthy hedge contributes to a beautiful looking garden which is well maintained and full of life. 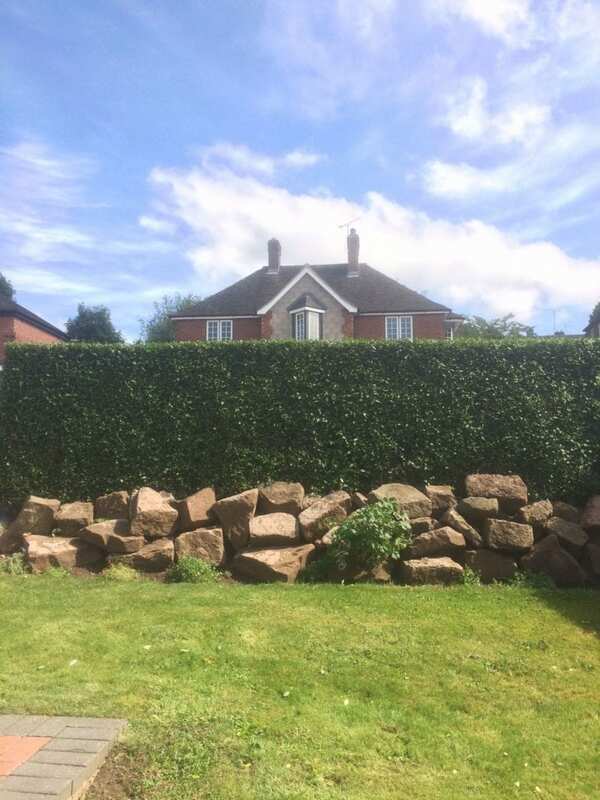 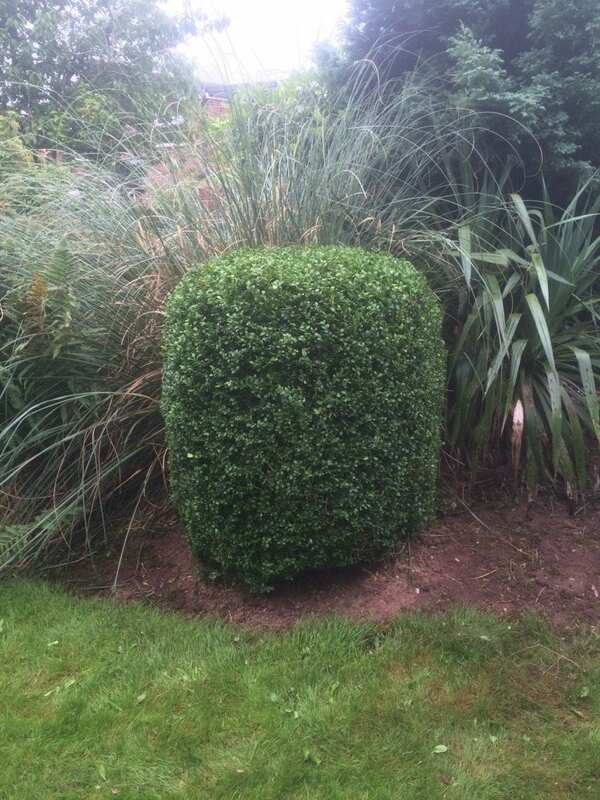 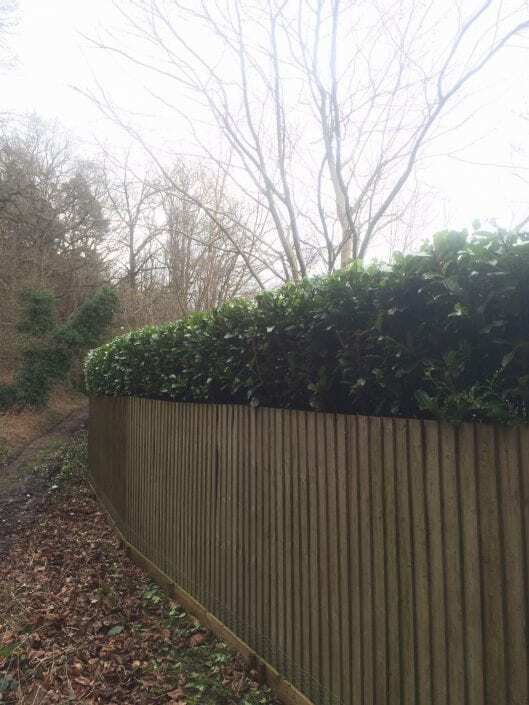 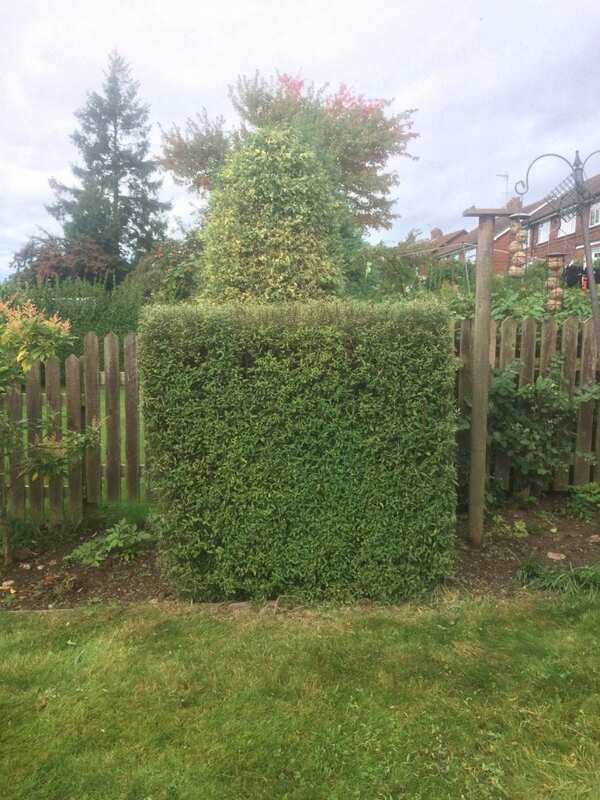 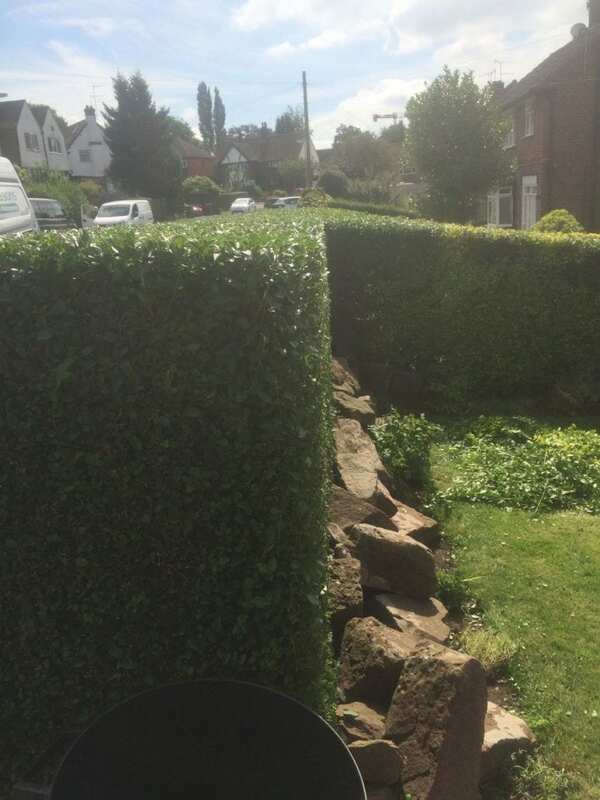 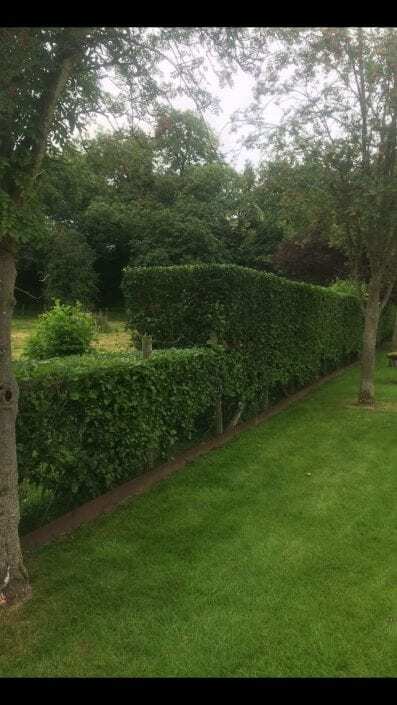 When we maintain your garden, we will ensure neatly squared off and level hedges which are pruned at the perfect time of year, to give you lush looking plants all summer and winter if your hedge is evergreen. 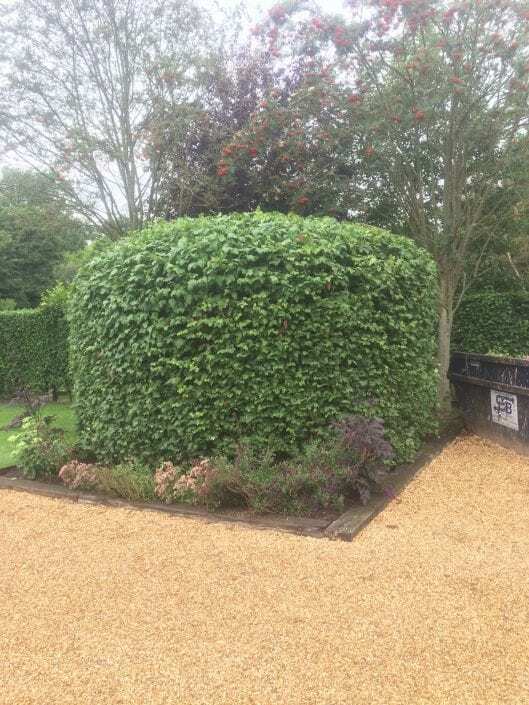 To find out more, please click here to get in touch.